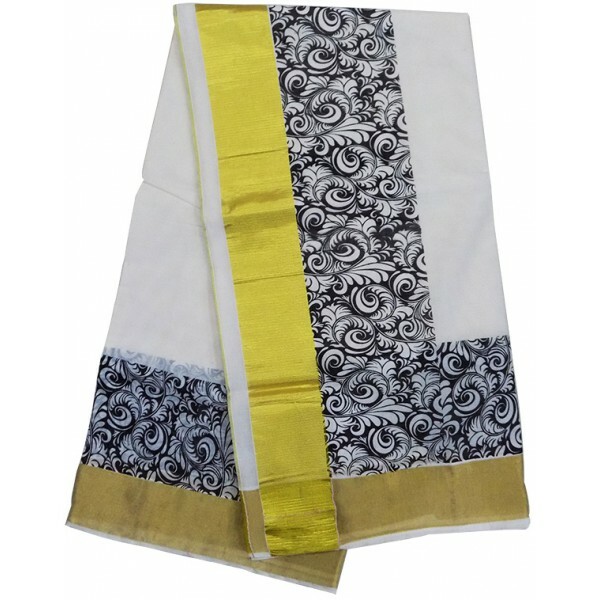 Purchase Kerala Kasavu Saree with attractive black flower print on its border and pallu make it more traditional.it is a handloom saree so can be used in any occasions, wedding, parties, and daily use. 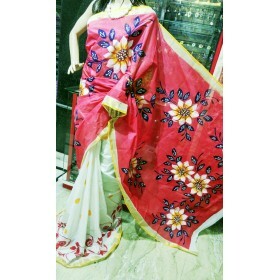 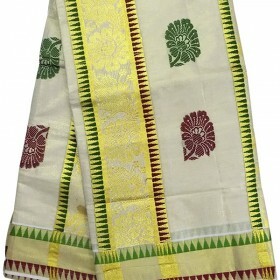 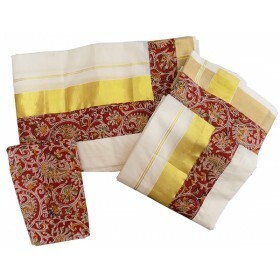 it add the beauty to this ethnic wear. 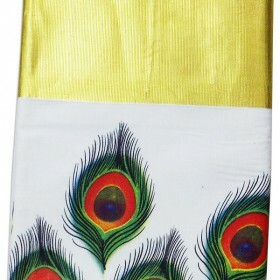 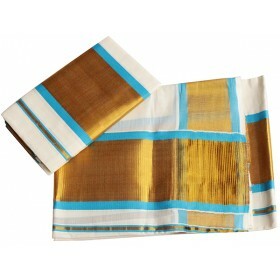 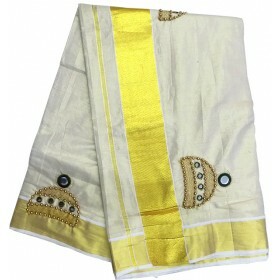 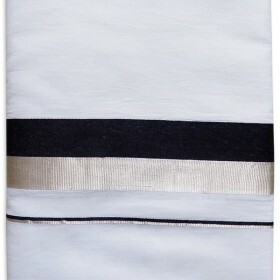 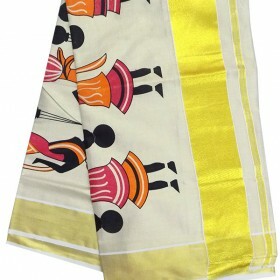 For this amazing Kerala kasavu saree visit Malabar shopping.